Mired in ethical debate, human clones could help infertile couples to have children and be used to create organ banks, helping to cure disease. Is this scientific progress or man playing God? In 1996, scientists created the first mammal clone - Dolly the sheep. The potential for human cloning is a much debated issue. 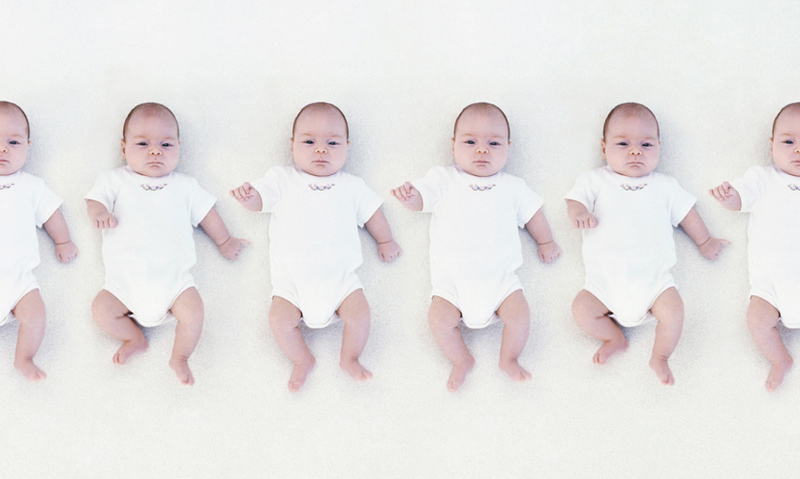 Reproductive cloning could offer infertile couples the chance of a child - a genetically identical clone of a parent. Medical cloning could provide the cure for genetic conditions such as diabetes, but would sacrifice human embryos in the process. In the last 15 years, scientists around the world have begun to clone mammals, beginning with Dolly the sheep in 1996. These developments have lead to questions – when will we see the first human clone, and should we make one at all?